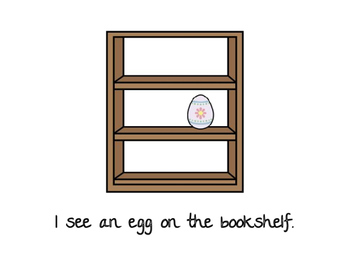 This product is perfect for non-readers and early readers! I use this text in my self-contained, severe/profound classroom. The matching picture icons keep students engaged during the read-aloud! 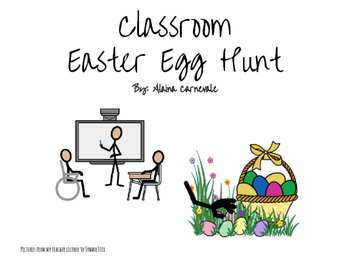 *A 10 page adapted text for Easter: "Classroom Easter Egg Hunt". 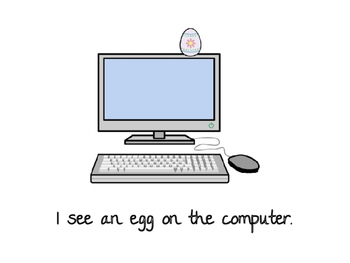 Each page contains a direction word(s): "on" or "in" for the teacher to read as students search for the easter egg hidden on the page. 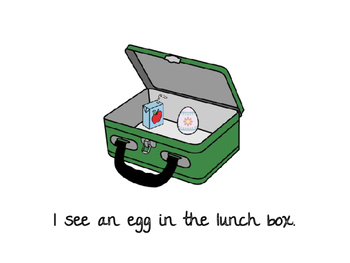 All picture symbols are from my teacher license to SymbolStix.